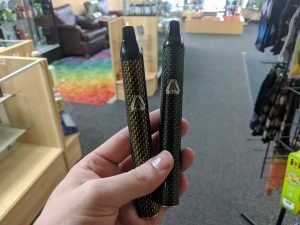 Two New Tobacco Vape Pens! 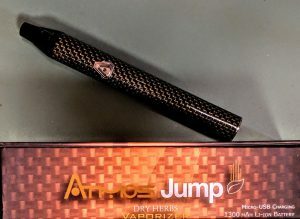 The Jump Tobacco Vape Pen, with its powerful carbon fiber housing, is one of the most durable and compact true vaporizers available. Powered by a 1200mAh battery, the Jump provides powerful performance with every use, while evenly vaporizing with its hard anodized heating chamber to provide smooth and rich vapor. And with its easy access mouthpiece and micro-USB charging, the Jump Vaporizer Pen Kit is convenient, quick and easy to use. Experience the joy that comes along with the powerful and portable performance of the Atmos Jump. 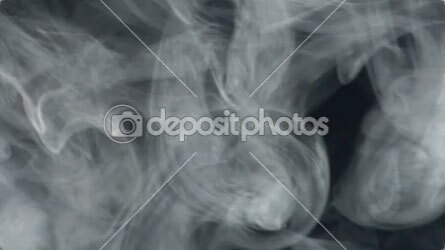 The Miqro is the 4th generation of vaporizers produced by Davinci – each model getting better. Their latest reaches pretty high on the charts with extreme flexibility. 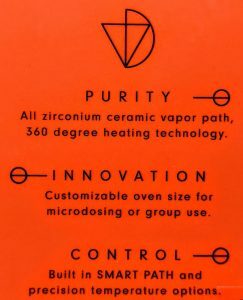 Customize your temperature in degrees, and customize each bowl size with the spring-loaded oven. 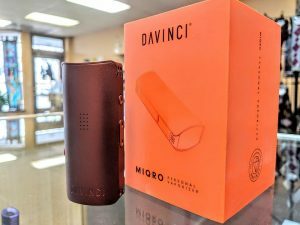 For anyone serious about a solid, long term dry herb vape take a look into the Davinci Miqro.